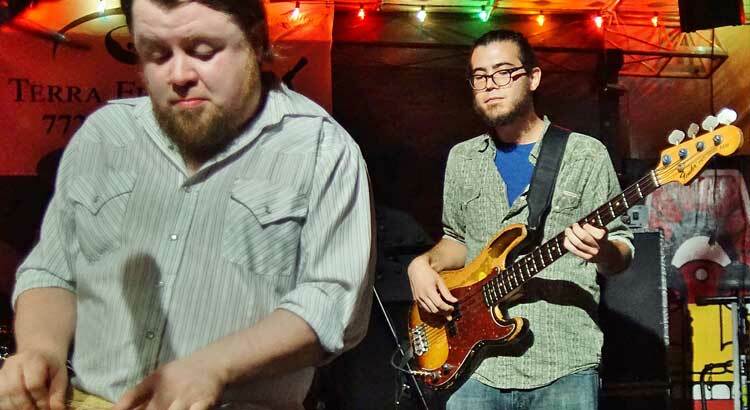 Damon Fowler & Matt Walker have toured together in Damon’s Trio, Southern Hospitality, with Butch Trucks, and the Freight Train. Together they are bringing a special acoustic show to The Bradenton Blues Brunch at Mattison’s City Grille Bradenton Riverwalk. A limited number of tickets are available for $50 and include a three-course, seated and served meal created by award-winning Chef Paul Mattison. Learn more about the Blues Brunch.